Floral: Floral patterns are a great way to charm up your home. Timeless and artsy, floral fabrics bring a bit of the outdoors, indoors. 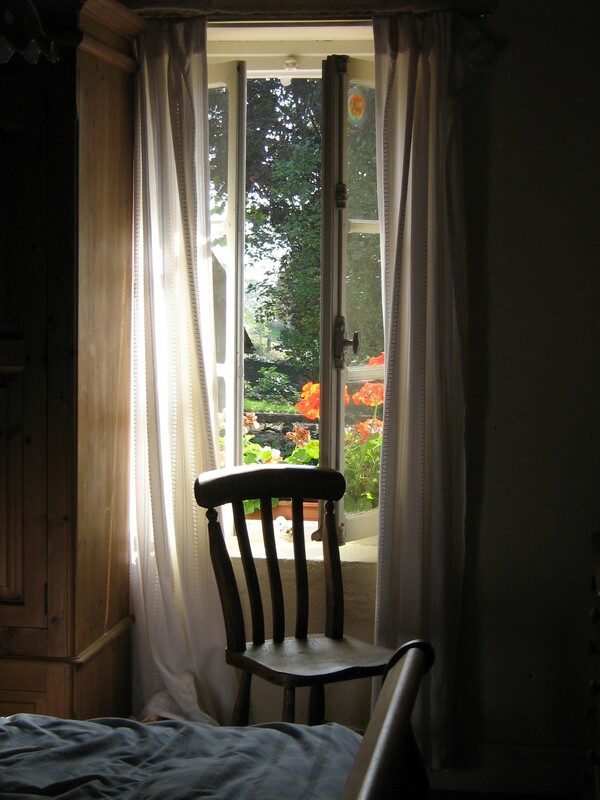 Curtains: Do your window treatments feel bland? Try installing curtains to charm up your rooms. Wooden Furniture: Does your home feel cold and unwelcoming? Wood is a warm and cozy material. Adding wooden furniture into your home is a great way to make it feel charming and rustic. Would you like to commission some wooden furniture for your home? Dickswood Creations offers fabulously constructed wooded pieces to add rustic charm to your home.